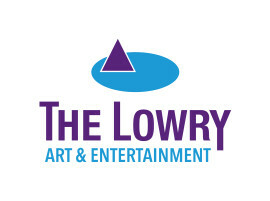 The Lowry is a large multi-arts centre in Salford, Greater Manchester. 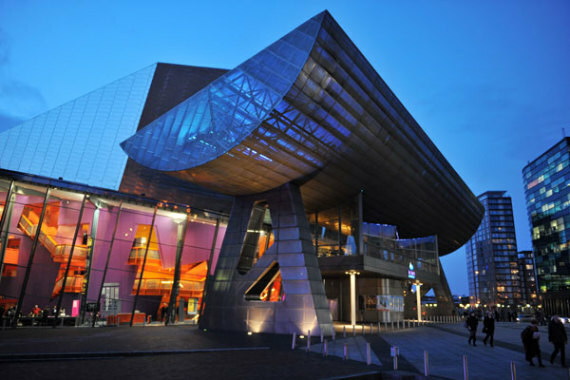 Set in the heart of MediaCity UK, The Lowry is home to one Lyric, one midscale and one studio theatre. We programme a wide range of touring work from exquisite large scale ballet through to dynamic and exciting theatre being made by brand new voices in the north west and beyond. We also host an annual festival, Week 53, through which we commission national and international artists to create work specifically for our spaces. Alongside this, we have three art galleries, one cafe, one restaurant, a nationally recognised artist development programme, a thriving learning and education department and the north west's only Centre for Advanced Training in Dance.